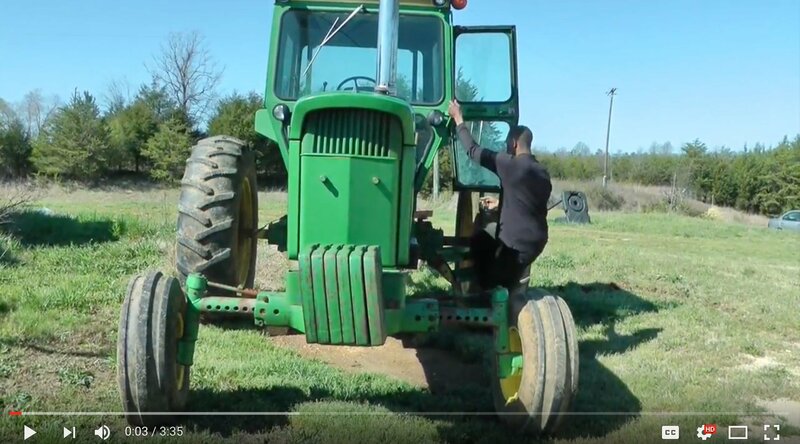 PITTSBORO, NC, March 6, 2019—For its 22nd year in providing cost-share grants to innovative farmer-led projects in North Carolina, the Agricultural Reinvestment Fund (ARF) is pleased to announce the 2019 grant recipients. This year, ARF will award grants to 23 individual farmers and 3 collaborative projects to carry out entrepreneurial agricultural projects. These grants are made possible by generous support from the North Carolina Tobacco Trust Fund Commission. Each year, this competitive grant program selects a handful of farmers who have outstanding ideas focused on innovation, enterprise development, and growing a successful, sustainable family farm business. Farmers represented in the 26 projects for this year’s grant cycle are in counties that span from central NC to the northeastern counties, from Davie to Northampton. Originally called the Tobacco Communities Reinvestment Fund when it was initiated in 1997, ARF has helped more than 600 farmers and collaborative groups of farmers transition from tobacco and other traditional commodities to sustainable and profitable enterprises. The program has helped beginning and socially disadvantaged farmers in historically tobacco-dependent communities scale up their operations to become more economically viable. It has also enabled them to demonstrate new ideas for farm profitability to other farmers in their community. Stay tuned for more information about the grantees’ projects. And throughout the year, we’ll share updates from the field! Visit www.rafiusa.org/grants for more information about ARF. The Rural Advancement Foundation International-USA mission is to cultivate markets, policies and communities that sustain thriving, socially just, and environmentally sound family farms. RAFI-USA works nationally and internationally, focusing on North Carolina and the southeastern United States. RAFI-USA is a 501(c)(3) nonprofit organization based in Pittsboro, North Carolina and incorporated in 1990. A Whole Year of Whole Farm – The (Preliminary) Data is in! Last year 838 AGR and AGR-Lite policies were sold in the US. 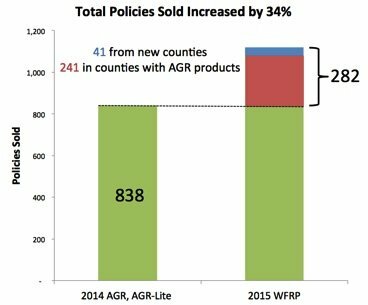 Thus far 1,120 WFRP policies have been sold in 2015 – an increase of 282 policies, or 34%, over AGR and AGR-Lite combined. 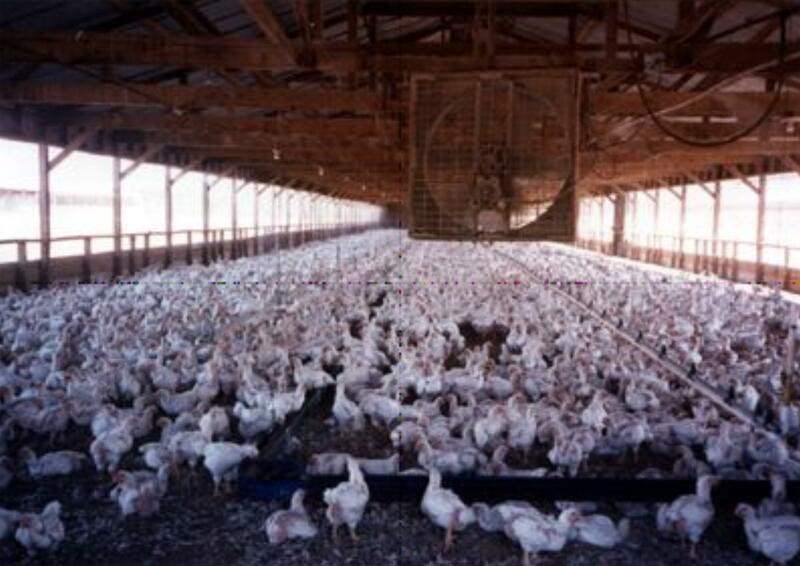 RAFI’s New Contract Poultry Page is Up! There is no other forum where a farmer can get a hot meal and start valuable relationships with a host of the most relevant federal, state, philanthropic and non-profit resource providers around them—all for free.